Philanthropy is on the rise across Asia and Russia. It’s not just a thing to be seen to be done, either. 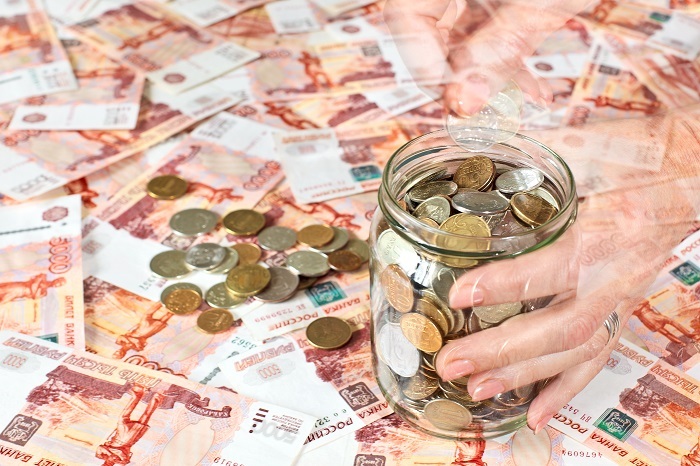 Some of the biggest names in Russian business are doubling down on their charitable donations. According to a Bloomberg survey, even with business losses of millions of dollars, businessmen like Gennady Timchenko, Alisher Usmanov and Suleyman Kerimov have increased their philanthropic donations and are committed to financially helping charitable organizations both within Russia, and increasingly, around the world. Despite the loss of over half his entire fortune, Timchenko’s total donations in 2014 rose by over 84%, to $39 million. The focus of his philanthropy is youth programs with an emphasis on sponsorship of international events. Sometimes referred to as the Russian Bill Gates, Timchenko and his wife Elena are founders of the Swiss based Neva Foundation, which promotes cultural programs in Russia and Switzerland. The couple reside in Geneva and they are both passionate about preserving and promoting lyrical art. With charitable contributions of $172 million in 2014, the founder of Metalloinvest is the biggest philanthropist in Russia, but he is certainly no longer the richest. Recent losses have toppled him from the top of the list, but he remains committed to a number of philanthropic causes in Russia and Europe. Other Russian businessmen to increase their donations in 2014 include Alexei Mordashov, Viktor Vekselberg and Vladimir Potanin who, in 2013, became the first Russian to make a commitment to the ‘Giving Pledge’, the organization founded by Bill and Melinda Gates that invites some of the world’s wealthiest individuals to make a pledge to give most of their wealth away to philanthropy. In 2014, Suleyman Kerimov donated, via the Suleyman Kerimov Foundation, a tidy $55 million, which is just over 1.2% of his entire wealth and Vagit Alekperov donated $23 million, an increase of over 90% from 2013. The worsening Russian economy doesn’t seem to be slowing down the increase in donations and many programs, schools, artists and charitable groups would simply cease to exist without the donations and support of the Russian business community.